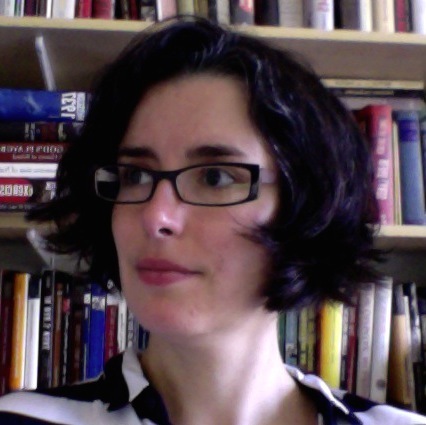 Jessica Reinisch is a historian of modern Europe, Reader in European History and Director of MA programmes in Birkbeck’s Department of History, Classics and Archaeology, and was awarded a Wellcome Trust Investigator Award for The Reluctant Internationalists. The Perils of Peace was published in 2013 by OUP, and in 2015 was re-issued as a free eBook, available for download here. Ana Antic received her PhD from Columbia University in 2012. 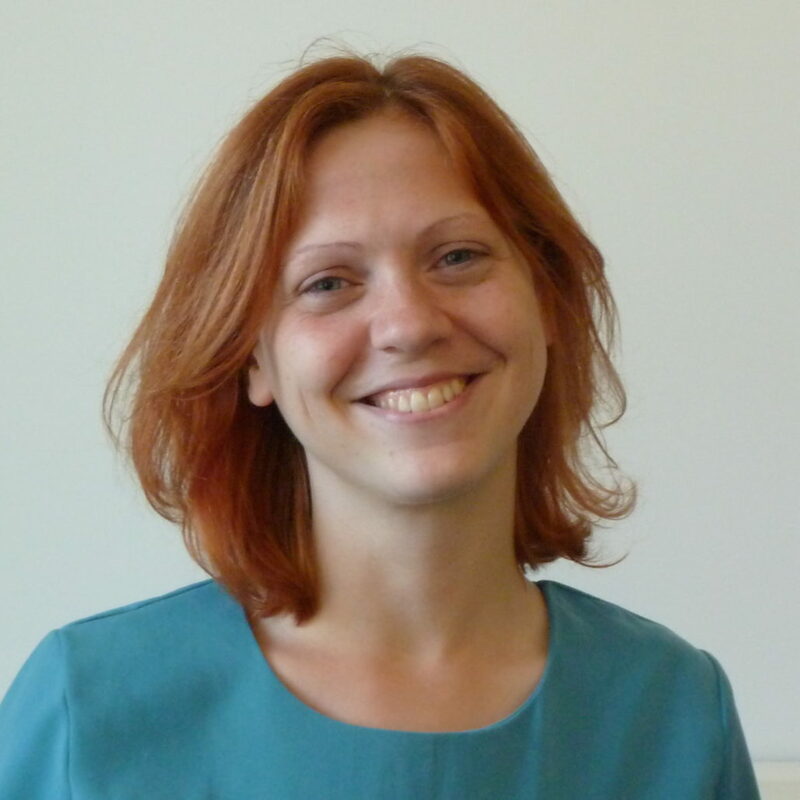 Her thesis was entitled ‘Psychiatry at war: Political ideology and psychiatric culture in Yugoslavia under the Nazi occupation.’ She is interested in the cultural and social history of psychiatry, psychotherapy and psychoanalysis; the relationship between war and medicine in the twentieth century. 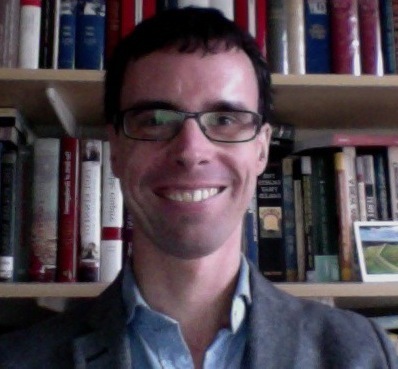 David Brydan completed his PhD at Birkbeck in 2016. His thesis, ‘Franco’s Internationalists: Spanish Health and Welfare Experts on the World Stage’, explored the ways in which Spanish health experts thought and acted internationally under the Franco regime. His research interests include the history of right-wing and authoritarian internationalisms, international health, modern Spain and humanitarianism. Johanna Conterio received her PhD at Harvard in 2014. Her research interests are at the intersection of the cultural, environmental and medical history of the Soviet Union. Her dissertation, The Soviet Sanatorium: Medicine, Nature and Mass Culture, 1917-1991, uses the sanatorium as a prism to explore scientific and popular medicine, architecture, urban planning, the natural environment and the rise of mass tourism. Dora Vargha’s work focuses on the intersections of history of science and gender, childhood and disability, and on using the locality of Eastern Europe to approach global public health issues. She completed her PhD at Rutgers University in Modern European and Women and Gender History in 2013 and is currently completing a book manuscript tentatively titled Iron Curtain, Iron Lungs: Governing Polio in the Cold War. Dongwon Esther Kim studied history, medieval studies, and art history at Ryerson University, University of Toronto, and the University of Leeds. As a Visiting Fellow with the Reluctant Internationalists, she will contribute to curating visuals such as maps, photographs, archival footage and posters in a variety of media, to enhance how this history may be best accessed by communities of interest outside academia. This interest in public history builds on her previous work as Impact & Public Engagement Project Manager for the International Medieval Congress, University of Leeds. Esther is currently a PhD student in medieval art history at the University of Toronto (2017-present), funded by the Social Sciences and Humanities Research Council of Canada. The children’s illustrator and author Francesca Sanna will join the Reluctant Internationalists as Visiting Fellow for three months in 2016-2017, with her work in engaging a non-academic audience with the story of internationalism a key aim of the Reluctant Internationalists research group. Her first book, The Journey, originated from Francesca’s research in refugee camps in Italy and interviews conducted with refugee families. Following publication, the book has received widespread critical acclaim and has won multiple awards, including the Amnesty International CILIP Honour Award and Klaus Flugge Prize. Francesca’s work with the project will include research for her second book and discussion of the historical setting for the book, participation in a series of workshops on refugees in children’s literature, and leading a series of visits to local primary schools. Holly Case in an Associate Professor of History at Cornell University. She is a historian of Europe, specializing in modern East-Central and Southeastern Europe. Her work focuses on the relationship between foreign policy, social policy, science and literature as manifest in the European state system of the nineteenth and twentieth centuries. Her book, Between States: The Transylvanian Question and the European Idea during WWII, was published in May 2009. She is currently working on a history of the emergence of ‘questions’ (the Eastern question, Jewish question, Polish question, woman question, worker question) in the nineteenth century, as well as a history of the role played by consuls and consular reform in transforming the international system over the course of the nineteenth and into the twentieth century. Dr. Heidi Tworek is Assistant Professor of International History at the University of British Columbia and a Visiting Fellow at the Center for History and Economics at Harvard University. She is a historian of communications and international organizations. Her current projects include the history of health communications, the history of news agencies, and the role of women in founding the United Nations. Tworek’s work has appeared in numerous journals including Journal of Global History, Business History Review, German History. During her stay in June and July 2015, Friederike will be conducting research for her second book project, in which she explores the effects of WWI and the dissolution of the Austro-Hungarian Empire on children in Central Europe, with a special focus on Hungary. While the male body was the prototypical victim of the direct fighting, children’s bodies suffered immensely from the side- and after-effects the war had on civilian populations, including hunger, malnutrition, neglect, infectious diseases, and bad hygiene. Yet, as children were seen as the future of Europe, their recovery and relief became a core undertaking in postwar Europe. This book examines in particular how the visual representation of children’s mutilated bodies joint with the call for their immediate relief brought the suffering of needy children to public attention throughout Europe and the United States. Exploring the humanitarian discourse around the ‘poor’ Central European child will offer an insight into the new humanitarian reaction to the unforeseen social consequences of wartime confrontation. As famine and poverty were seen as triggering factors for Europe’s social and moral degeneration, visually complaining about children’s suffering served as a political instrument to push for Europe’s social re-education. Examining the ways, in which the call for children’s relief played heavily on feelings of empathy, compassion, and pity, will serve to better understand the social and political employability of children in Europe’s early twentieth century. Jessica Pearson-Patel is currently an Assistant Professor of European Studies in the College of International Studies at the University of Oklahoma. She received her Ph.D. in History and French Studies from New York University in 2013 and was a Mellon Postdoctoral Fellow in the Humanities at Tulane University from 2013-2014. She also was a participant in the Eighth International Seminar on Decolonization, sponsored by the National History Center of the American Historical Association. Jessica’s research interests include the French empire, international organizations, and public health and development. She is currently working on a book project entitled The Colonial Politics of Global Public Health: France and the United Nations in Postwar Africa. This book looks at the role that international health organizations played in France’s African empire after the Second World War and the conflict between French colonial authorities and the United Nations. Her archival research has taken her to France, the United Kingdom, and Senegal. During her residence at Birkbeck in May and June 2015, Jessica will be working on developing her book manuscript and will also be incorporating British archival materials into the project. Her work in London will especially focus on the Commission for Technical Cooperation in Africa South of the Sahara, a joint Franco-British organization active in developing public health in the French and British empires in Africa after the Second World War. Francesca Piana is a postdoctoral fellow of the Swiss National Science Foundation (Advanced Postdoc Mobility). From November 2013 to April 2015 Francesca was a postdoctoral fellow at the history department of the University of Michigan and Columbia University. 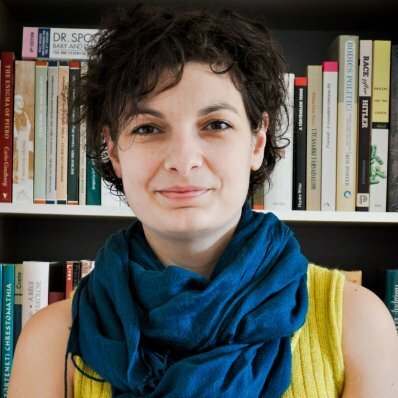 Francesca holds a PhD and MA in International History and Politics from the Geneva Graduate Institute of International and Development Studies, and a BA in Scienze Internazionali e Diplomatiche from the University of Trieste. Francesca won the Pierre du Bois Prize for the best thesis in international history of the Graduate Institute of International and Development Studies in 2012. Her research agenda includes the history of international and non-governmental organizations, forced migration, humanitarianism, women’s history, and gender history in the modern period. Francesca will join the Reluctant Internationalists from May 2015 to November 2016. She will be conducting research for her second project on “Women and Humanitarian Work: Three Parallel Lives, ca. 1880s-1950s.” She will also work on transforming her doctoral research into a book on the history of international and transnational initiatives on behalf of prisoners of war and refugees at the end of the First World War. 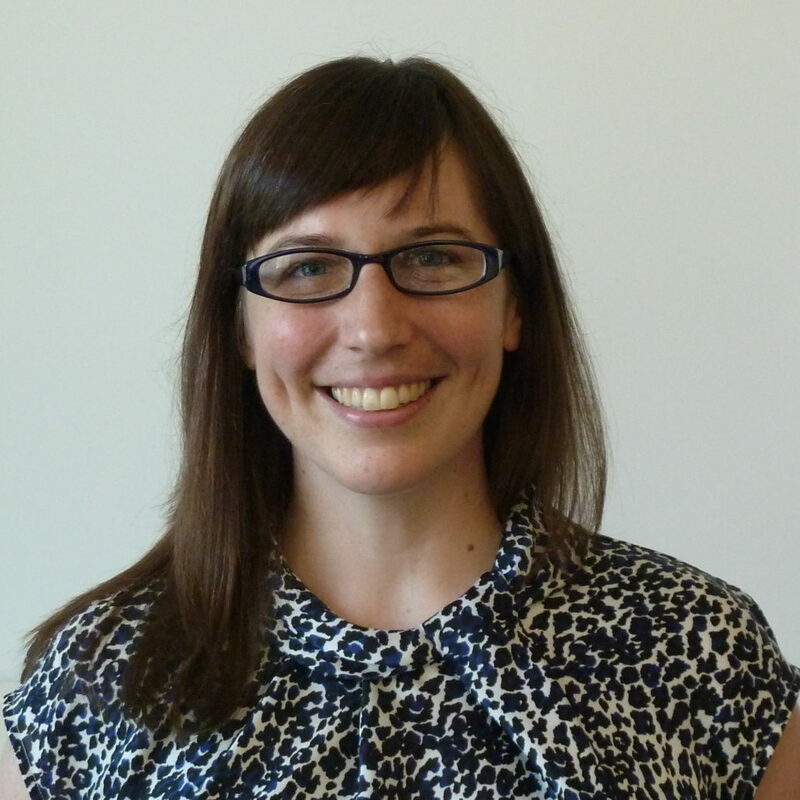 Brigid O’Keeffe is an Assistant Professor of History at Brooklyn College (CUNY). She is the author of New Soviet Gypsies: Nationality, Performance, and Selfhood in the Early Soviet Union (The University of Toronto Press, 2013), and currently at work on a new book project that is titled, Speaking Transnationally: Esperanto, Citizen Diplomacy, and Internationalism in Russia, 1887-1939. Speaking Transnationally contributes to a recent historiographical trend that has placed Russian and Soviet history in global perspective. It seeks to understand how subjects of the tsarist empire and citizens of the Soviet Union looked beyond national boundaries in search of solutions to ethnic, religious, political, technological, and ideological dilemmas both at home and abroad. Esperanto did enable unique transnational encounters, and this study focuses on how Esperantists shared ideas, commodities, as well as the sheer joy of communicating via an international auxiliary language. It reveals, in particular, how Esperantists in late imperial Russia and the early Soviet Union imagined and asserted themselves as members of global communities with global concerns. During her residence at Birkbeck in June 2015, Brigid will be conducting research at the British Library, which is home to a sizeable collection of primary sources documenting the history of Esperanto movements. Casey is pursuing her doctorate in history at Queen’s University, concentrating on the history of medicine and public policy. She took her undergraduate degree at Carleton University in 2010, majoring in history with a minor in political science. In 2011, she completed her Master’s at Queen’s, completing a research project that examined the institutional and ideational continuities between the Rockefeller Foundation Health Division, UNRRA and the WHO. Elidor Mëhilli is an Assistant Professor at Hunter College of the City University of New York. He received his PhD in history from Princeton and has held research fellowships at Columbia University and the University of Pennsylvania. He is writing a book on socialist globalization through the angle of Albania under Yugoslav, Soviet, Eastern bloc, and Chinese patronage, based on archival research in Tirana, Berlin, London, Moscow, Rome, and Washington.